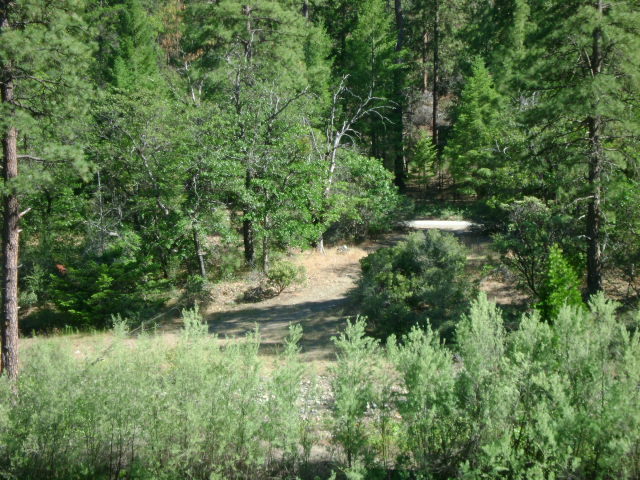 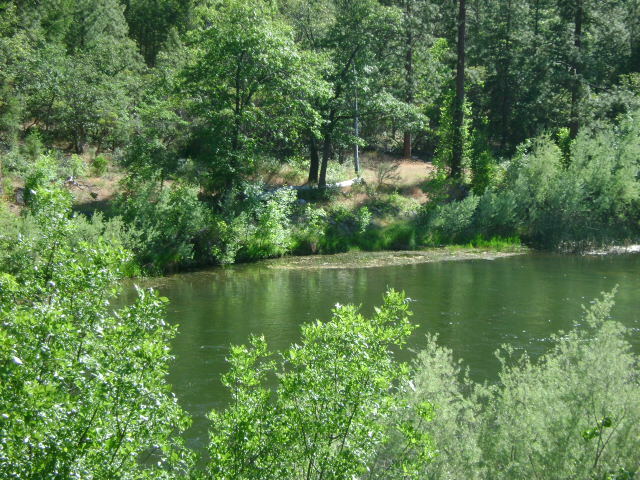 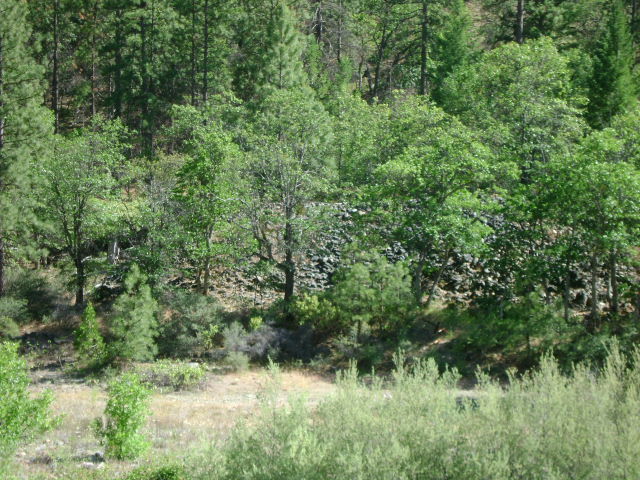 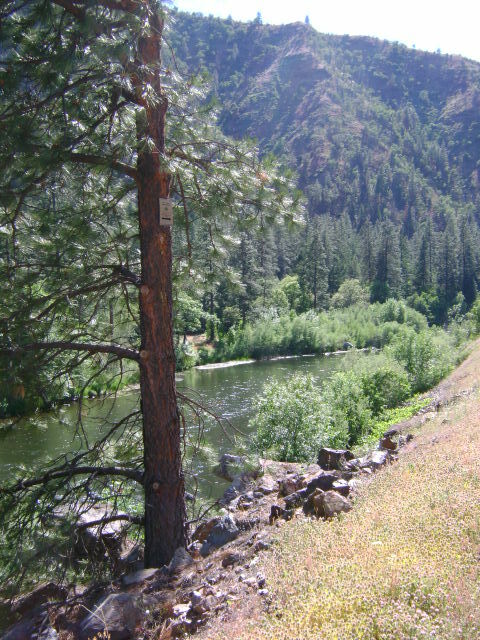 K-2 SKEAHAN BAR CLAIMS – are located three miles downriver from the Forest Service Tree of Heaven campground. 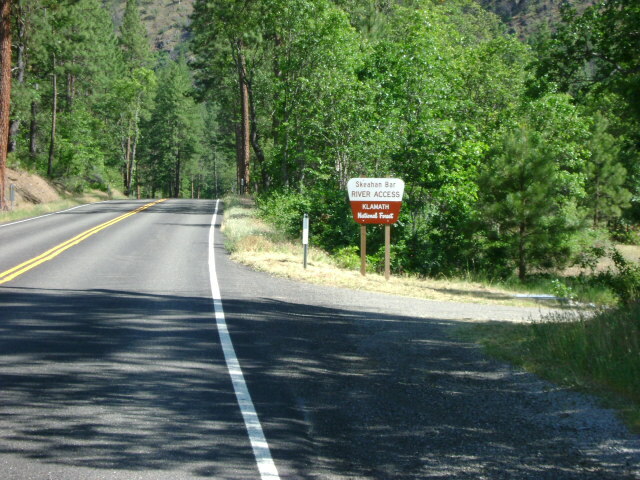 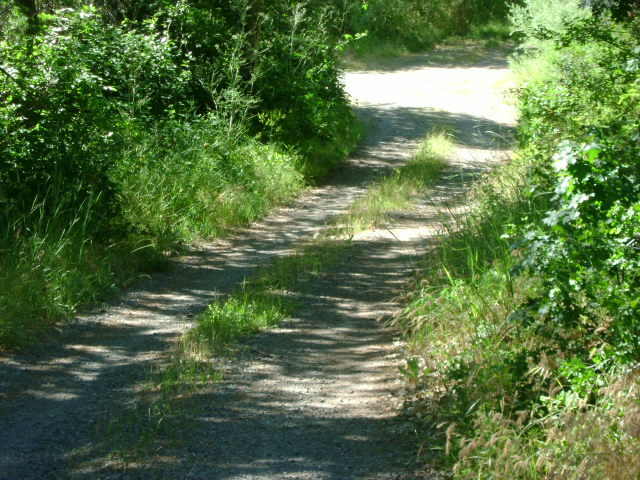 Boundaries are clearly marked on trees alongside the highway (upper boundary at mile marker 96.00, and lower boundary at mile marker 95.49). 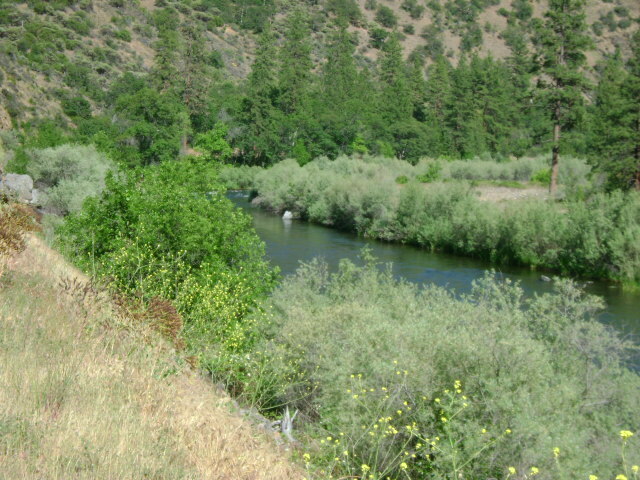 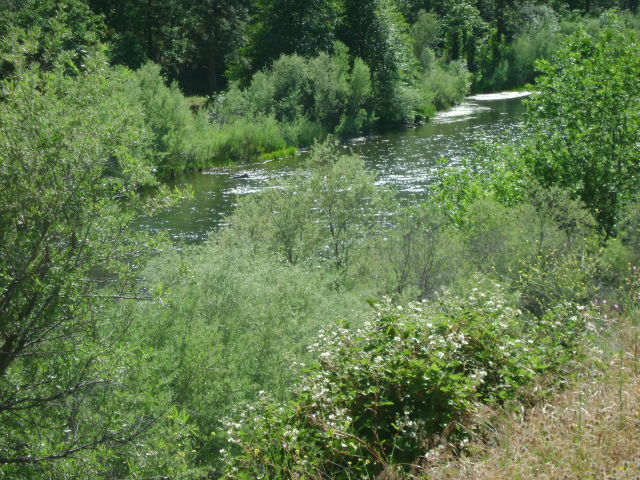 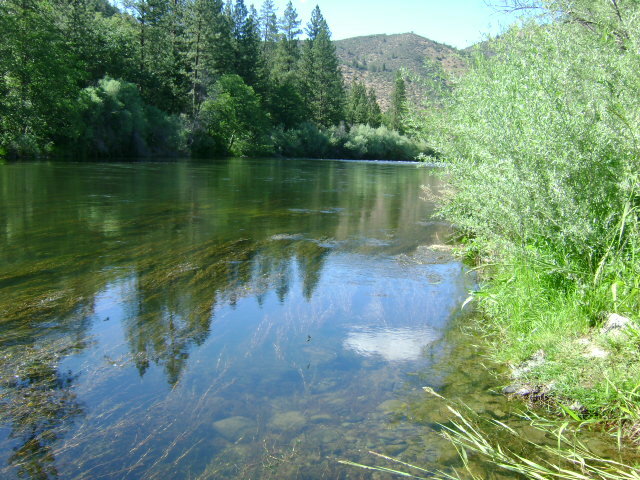 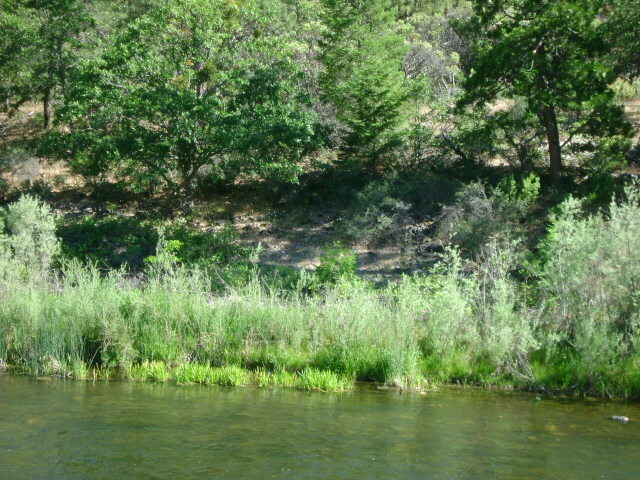 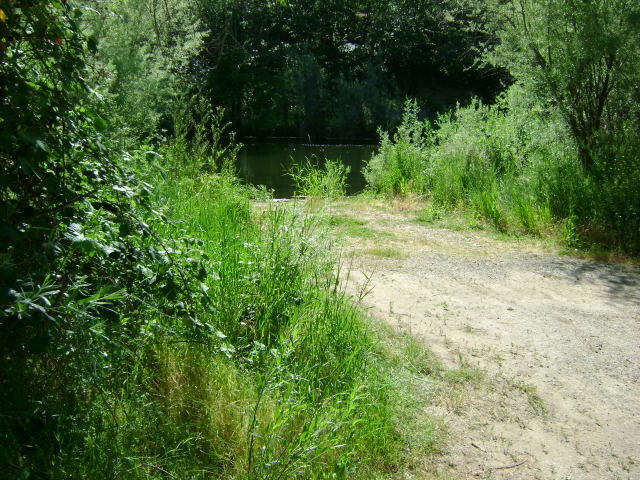 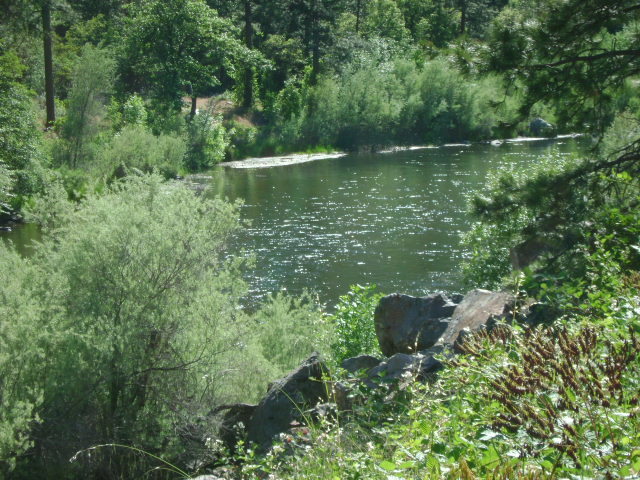 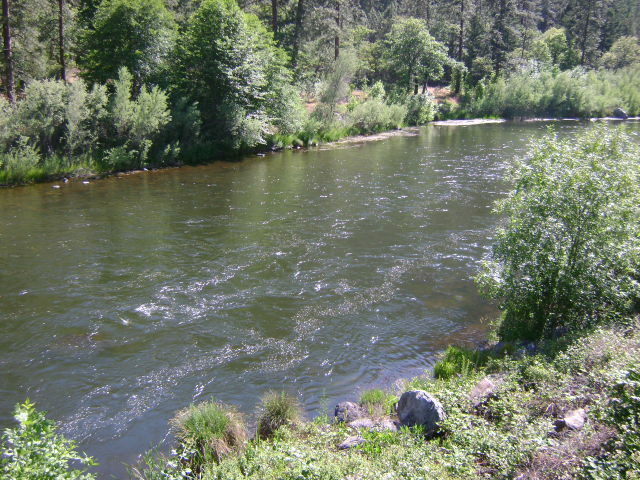 Skeahan Bar is also a Forest Service developed river access (mile marker 95.59) location. 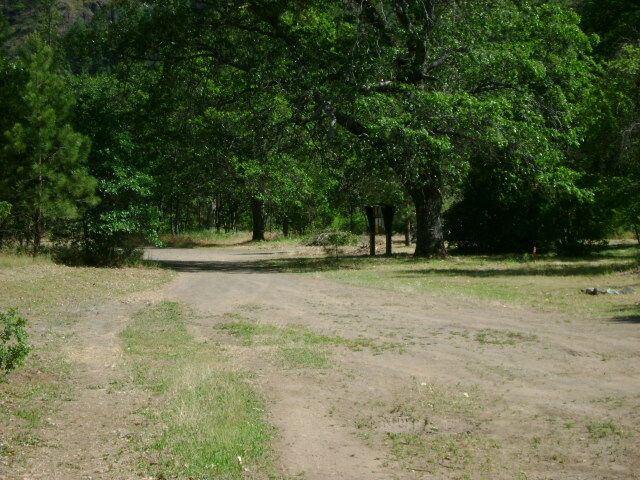 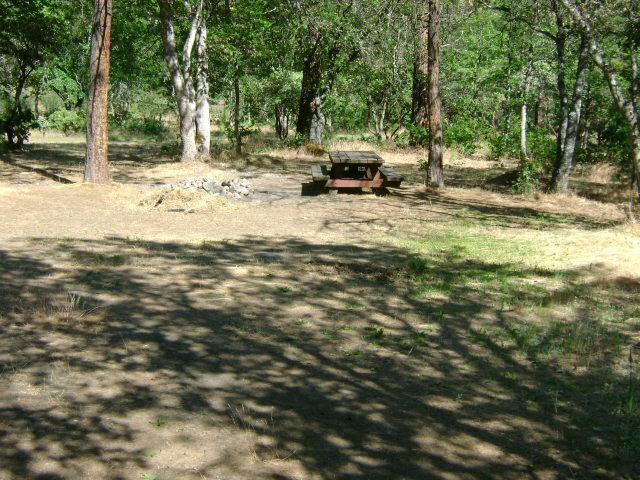 Camping is available at this location–limited to two weeks. 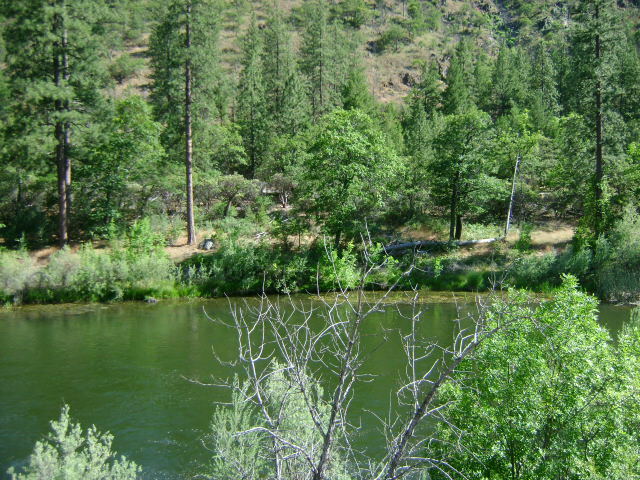 PROSPECTS: This section of river has a proven rich mining history.